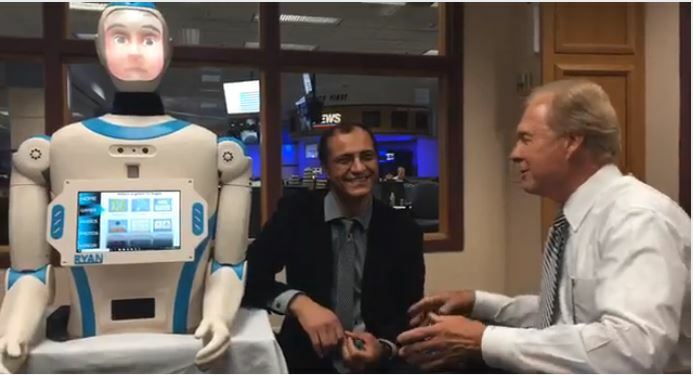 In June of 2018 9-News picked up another story on Ryan this time inviting Dr. Mahoor and his companion bot to the 9-News Studio. This time 9-News got a look at Ryan 2.0 and the new design of the robot. You can find a short clip of the on air interview below.